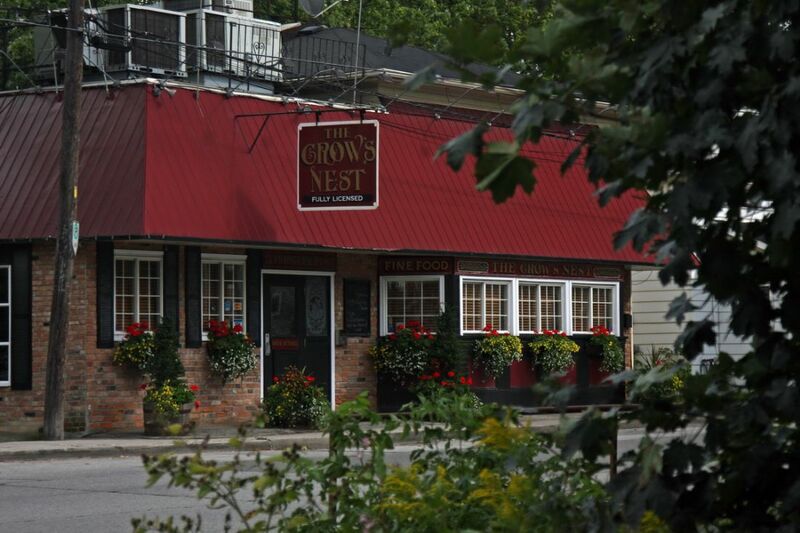 Located near the heart of Downtown Newmarket, Ontario. 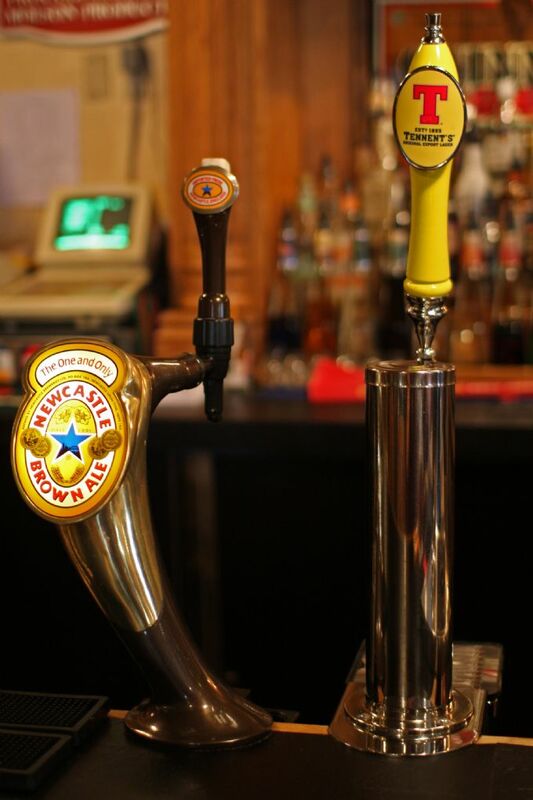 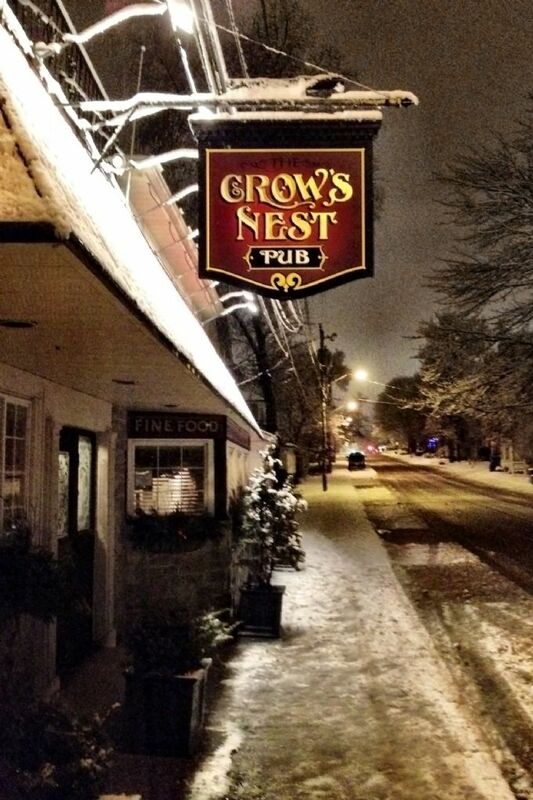 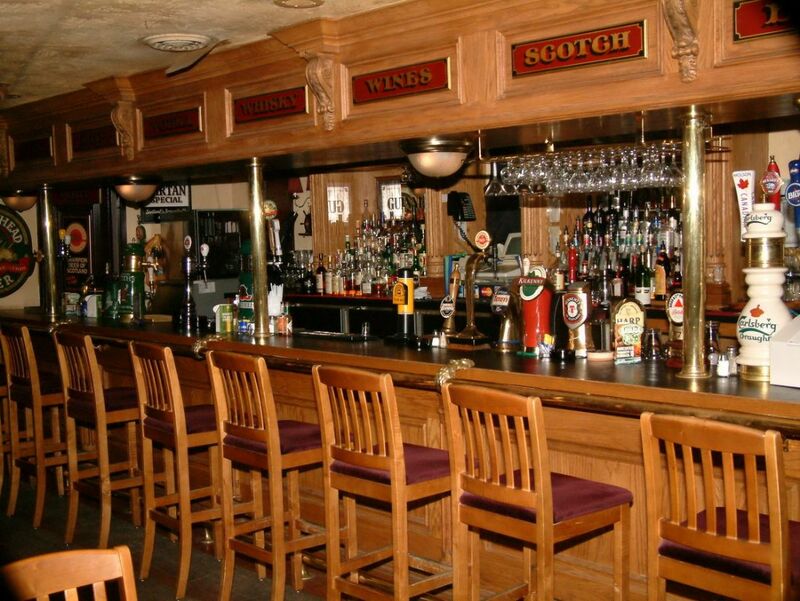 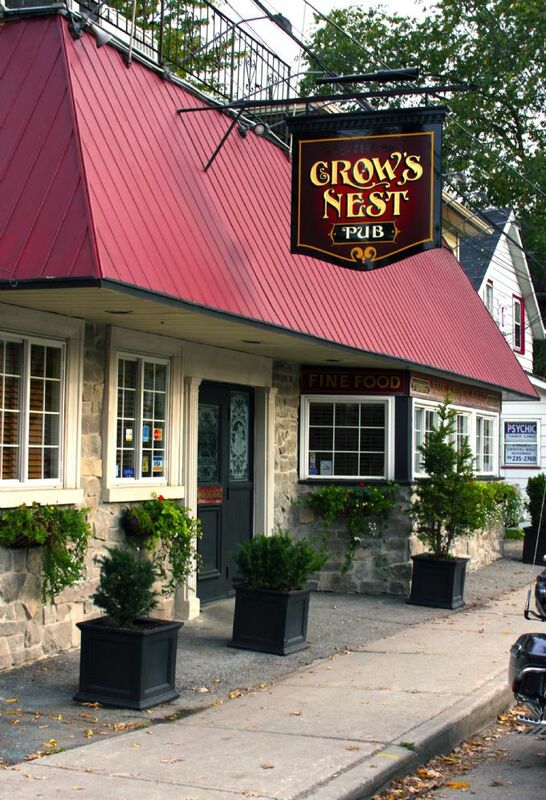 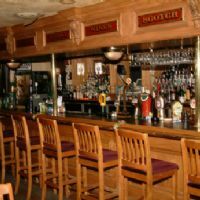 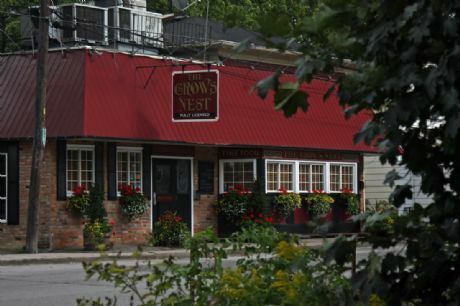 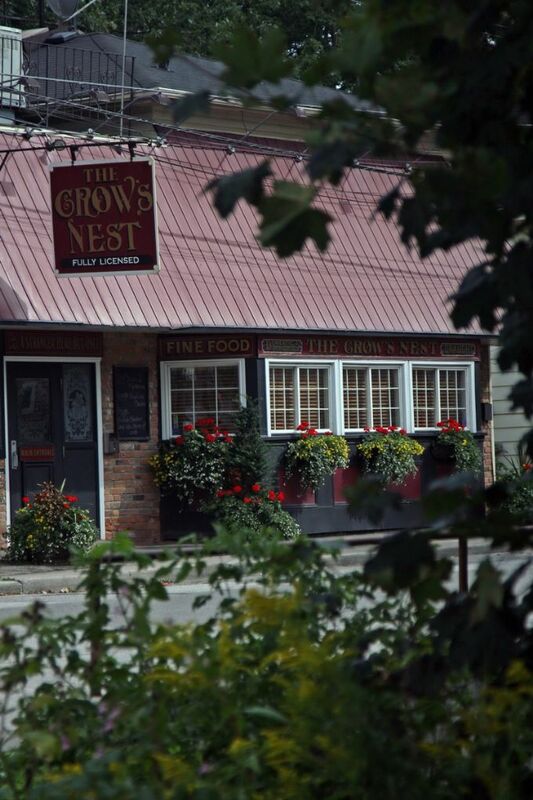 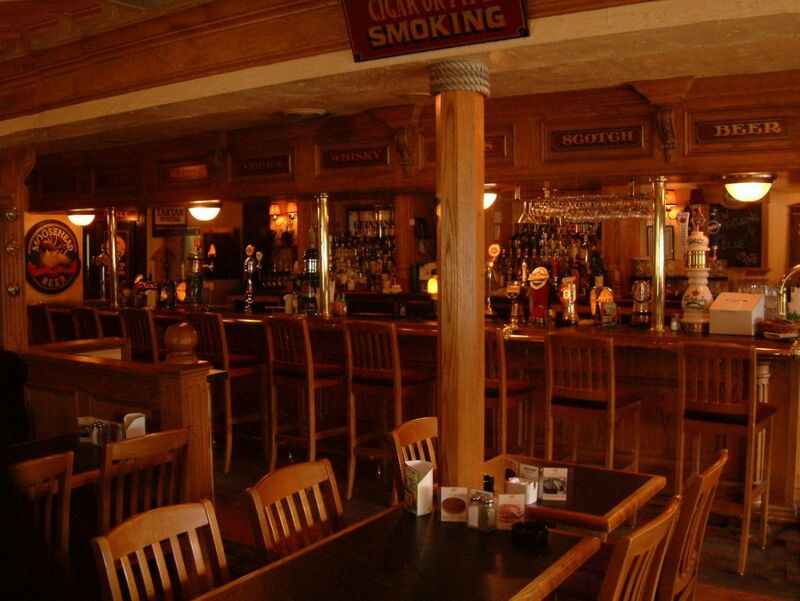 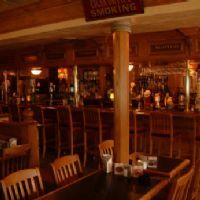 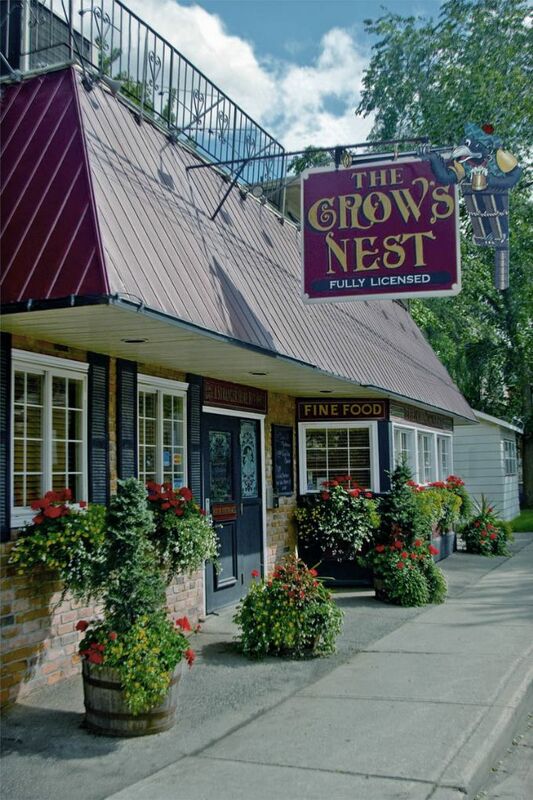 Come on in and enjoy the friendly, relaxed atmosphere, the great tasting food and the largest selection of draught beers and single malt scotches in Newmarket. 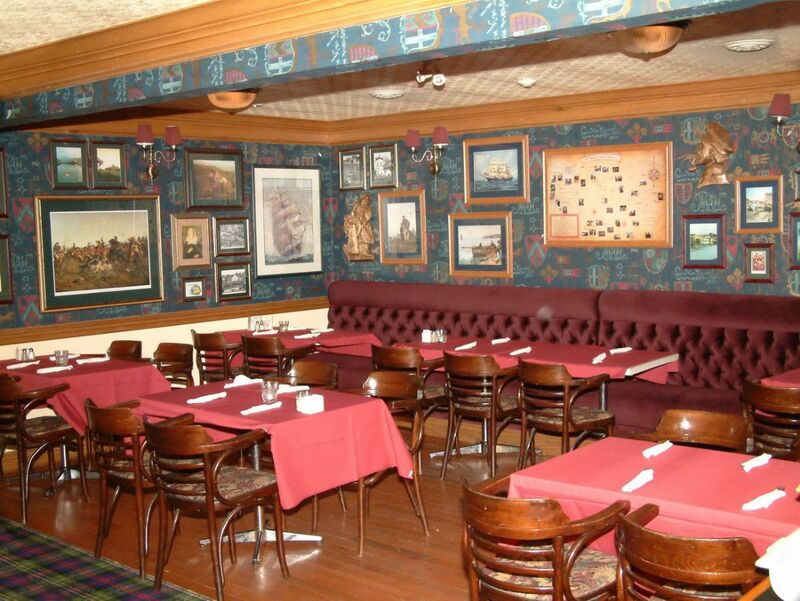 We have a warm and friendly function room upstairs. 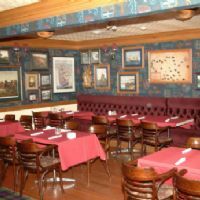 Let our friendly and experienced staff make your visit an enjoyable one.